The ultimate in country club living featuring West Palm Beach houses for sale – this is Ibis Country Club. Located in West Palm Beach, Florida. Ibis Country Club has the right home for every lifestyle. Featuring 33 distinct villages, Ibis offers homes with unparalleled lifestyle and architectural design. Ibis Country Club offers nearly every conceivable amenity. With three (3) outstanding Nicklaus family-designed Courses - The Legend by Jack Nicklaus, The Heritage, by Jack Nicklaus II and The Tradition by Steve Nicklaus; Ibis is the only private country club in the world to feature three such courses. Fourteen (14) Har-Tru tennis courts, designed with a sub-surface irrigation system, were specifically designed with comfort and playability in mind and allow us to maintain a truly spectacular playing experience. A spectacular, award-winning 50,000 square foot Mediterranean-style clubhouse featuring a selection of fine and casual dining venues, planned social activities, swimming and more. The fitness center features an incredible array of cardio equipment, strength machines, fitness classes and even personal trainers. You'll find everything you need to maintain a healthy body and mind. Ibis Country Club offers a gated collection of beautiful neighborhoods with homes for sale. Each neighborhood is different, but all share the common thread of distinctive living. Adjacent to the pristine Grassy Waters Nature Preserve, Ibis presents stunning homes with a variety of dramatic styles and home sites with your choice of spectacular lake, golf or preserve views. Ibis Country Club offers West Palm Beach homes for sale located near the high-energy lifestyle of the Palm Beaches, just seven miles west of I-95 on Northlake Boulevard. Are you looking for specific features in an Ibis Country Club home? Customize your Ibis Country Club MLS ® listings search to narrow your results to homes that fit with your specific needs. In addition to the three (3) 18-hole championship golf courses, Ibis Country Club offers a plethora of activities, from its 14 Har-Tru tennis courts and state-of-the-art fitness facility, the the various dining options and spa services. 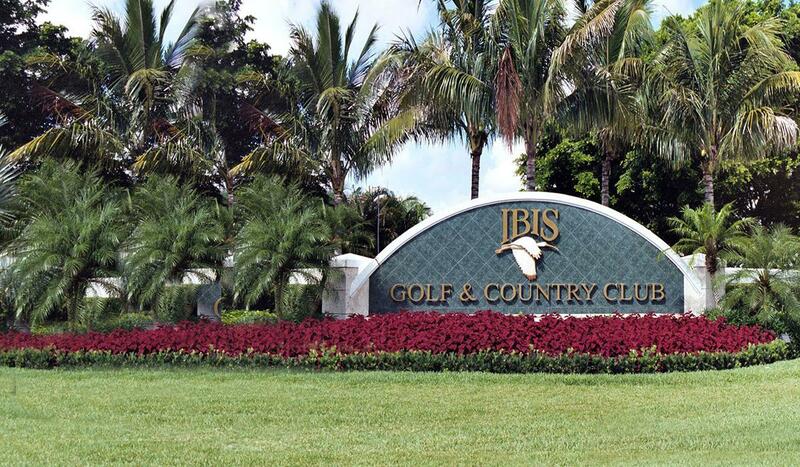 Here are just a few of the resort-style amenities and services at Ibis Country Club. 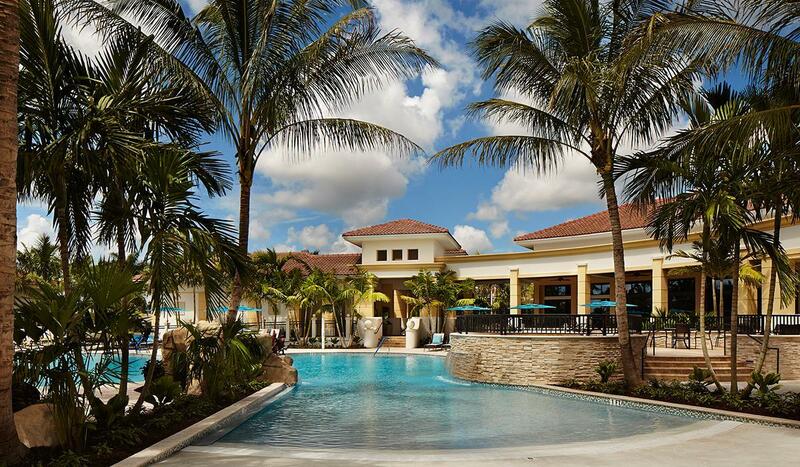 Want to learn more about Ibis Country Club homes in West Palm Beach FL? 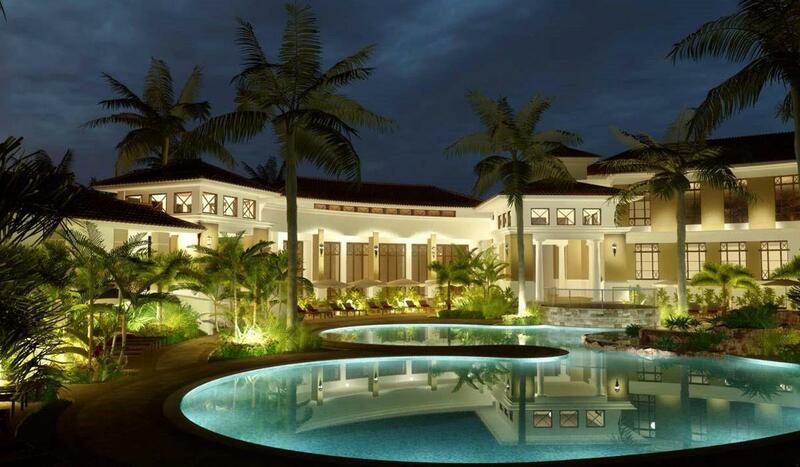 Contact the country club experts at Lang Realty for help buying or selling Ibis Country Club homes. For a free consultation, call us at 877.357.0618 or use the contact form below.